Between December and March, Niagara Falls is transformed into a winter wonderland as the mist rising from the Falls covers our parkland in thick layers of snow and ice. Whether you want to bundle up and explore the outdoors or head inside to escape the sub-zero temperatures, here’s eight ways you can explore Niagara Parks during the winter months. 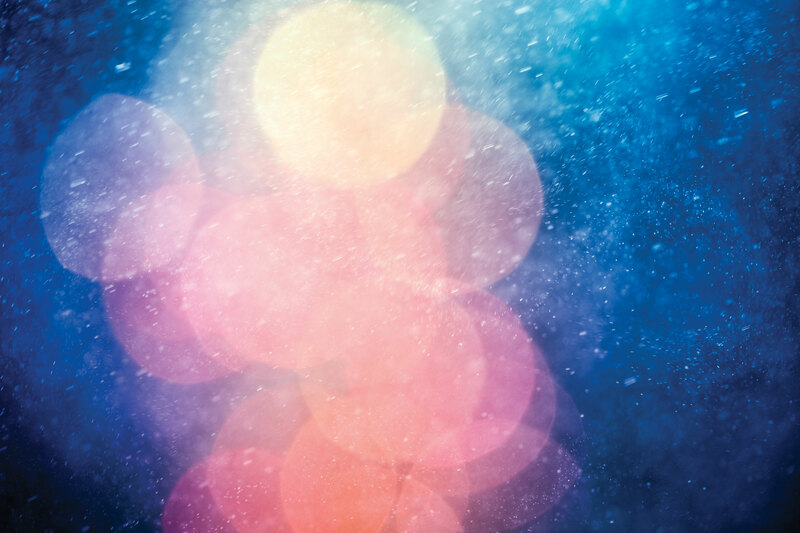 From November 18 to January 31, the Ontario Power Generation Winter Festival of Lights will set Niagara Falls aglow with millions of twinkling lights strung throughout Niagara Parks and the surrounding tourist districts. 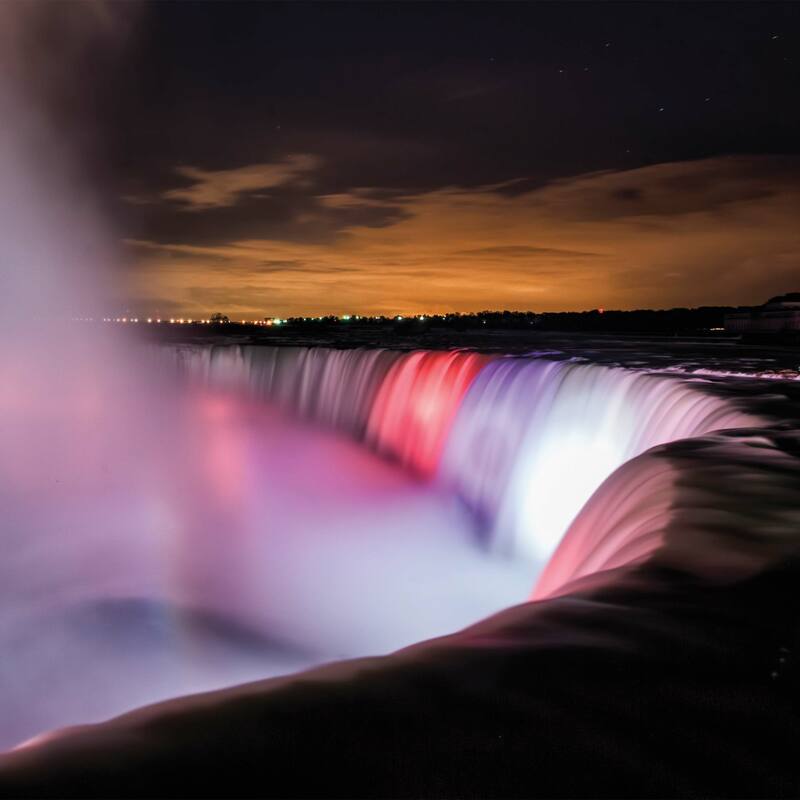 As part of Aura: Let it Glow, visitors can experience special displays and activations that celebrate the rich natural and architectural beauty of the Niagara Parkway. Did you know that Journey Behind the Falls is open year-round? This 128-year-old attraction is situated at the base of the Canadian Horseshoe Falls and allows visitors to stand beside and behind the Horseshoe Falls, even in the winter months! 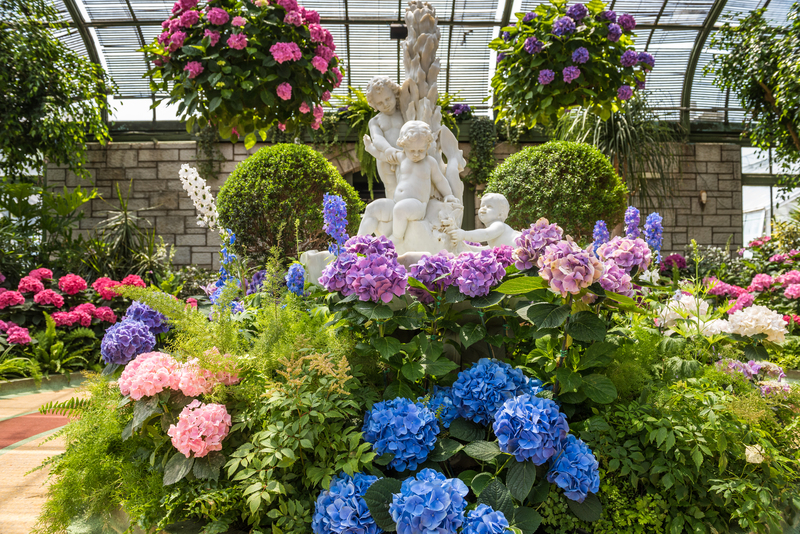 Between November and April, a Niagara Falls Wonder Pass provides the best value to experience Niagara Parks’ top all-season attractions including Journey Behind the Falls, Niagara’s Fury, the Floral Showhouse and the Butterfly Conservatory. From November 25 to January 12, take in our stunning Christmas Display at the Floral Showhouse and see an array of poinsettias, cyclamen, azaleas, Christmas cactus, and paperwhite narcissus. See your favourite holiday films at historic Old Fort Erie on select Thursdays this December! Join Niagara Parks Heritage for screenings of holiday favourites such as It’s A Wonderful Life, Elf, and Home Alone 2: Lost in New York. Admission is $5 and doors open at 6:30pm. Drinks, popcorn and light snacks are also available for purchase. More information can be found here. Looking for a great spot to grab dinner? 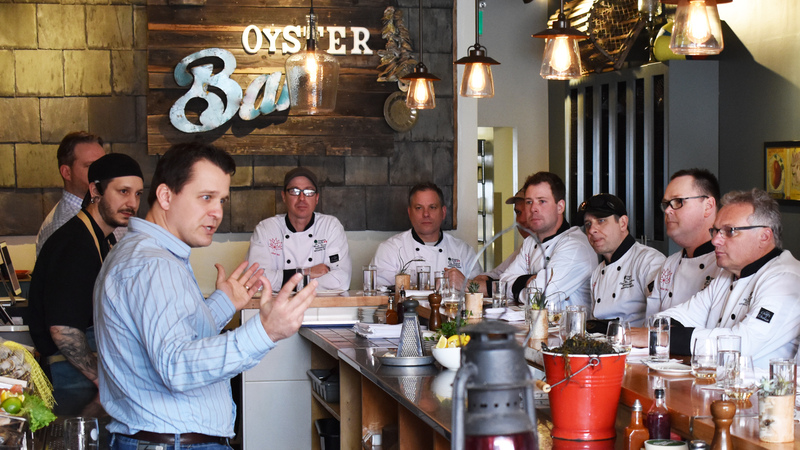 Visit the upper level of Table Rock Centre and enjoy a selection of locally-sourced and Feast On certified dishes at Elements on the Falls. 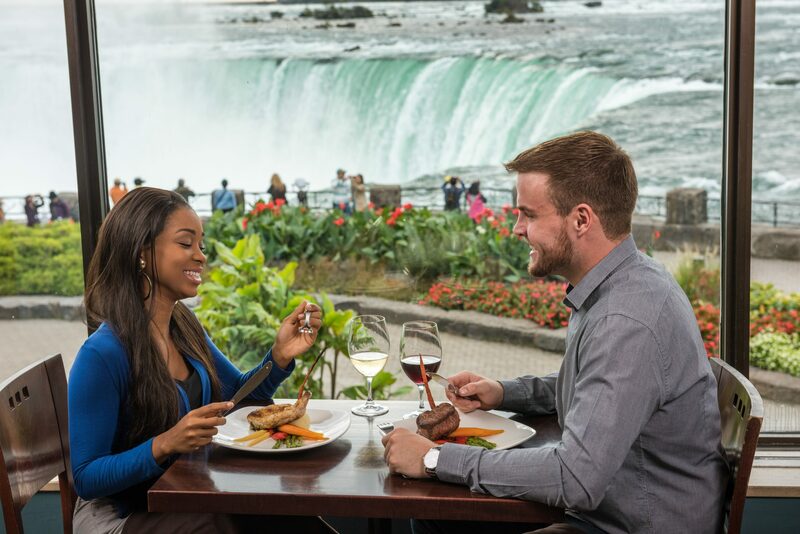 Featuring the freshest ingredients from local farms, a variety of Ontario craft beers, and selection of wines from the vineyards of Niagara, Elements on the Falls offers an unforgettable dining experience – with the very best view of Horseshoe Falls. Join us in Queen Victoria Park for fireworks over Niagara Falls during the Winter Festival of Lights! Weekly shows will run every Friday at 9pm from November 18 through to January 26, with additional shows happening nightly between December 23 to December 29. And of course, don’t miss two special New Year’s Eve displays on December 31 at 9:00 p.m. and at midnight! Warm up inside our beautiful glass-enclosed Butterfly Conservatory on the grounds of the Niagara Parks Botanical Gardens. 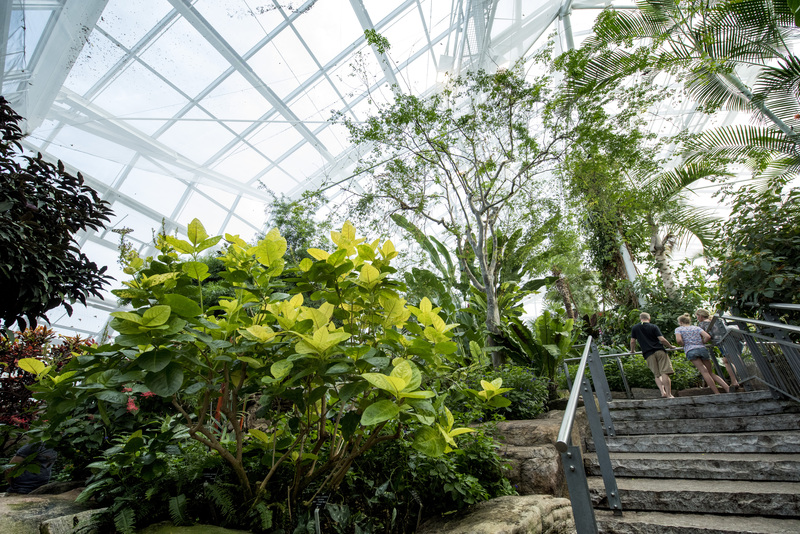 Over 2,000 butterflies, made up of 45 different species, call this beautiful space home. Admission to the Butterfly Conservatory is included with the Niagara Falls Wonder Pass. 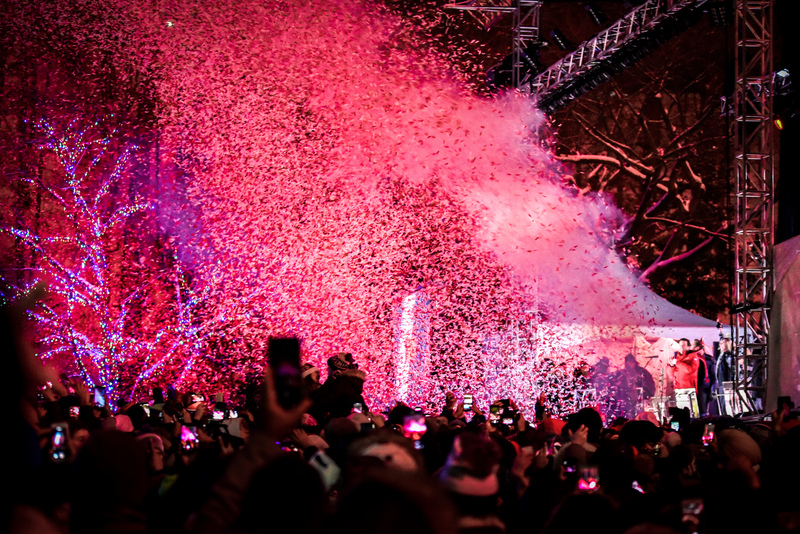 Ring in the New Year in Niagara Falls and join one of Canada’s longest running New Year’s Eve celebrations! This year’s concert line-up will feature musical performances by James Barker Band, Jess Moskaluke, Simple Plan and Marianas Trench. This highly anticipated free show will begin at 8:00 p.m. when things kicks off in Queen Victoria Park. 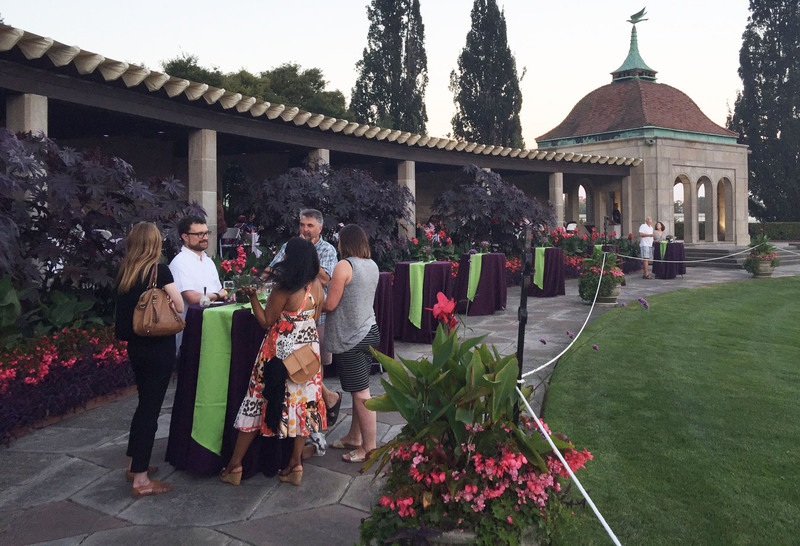 The outdoor celebration also features a variety of food and beverage options, as well as an outdoor licensed area.